DHANEL OUDH AL ZAHAB, Exclusive Exotic Oriental Perfume Oil, 3ml, by RASASI It is a mélange of exquisite oudh carefully selected to create the most exotic aroma. It is destined to captivate and invigorate the senses of the wearer and linger on for a long time to provide that lasting sensation of exotic oudh, The simple but prominent shape of the crystal bottle provides beauty to luxury. The obtrusive design of the wooden box is meant to fascinate and motivate the consumer . 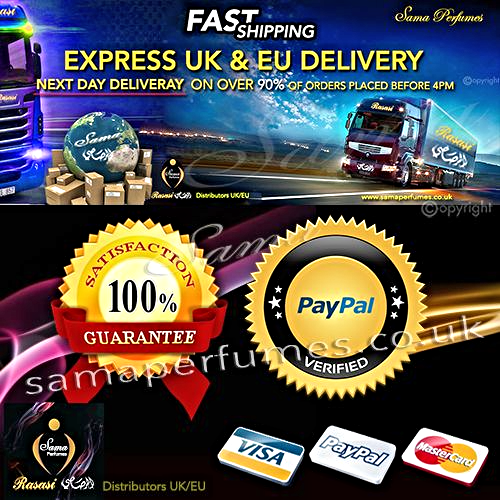 Attar Rasasi Perfumes is oriental Exotic Concentrated Perfume oil for Men and woman . The perfume consists of light and delicate notes, which will fascinate and stimulate the senses. The olfactory pyramid conveys a sensation in which the top, middle and base notes flow in perfect unison. All the notes in the fragrance flow in perfect harmony and create a feeling of contentment. This futuristic and innovative fragrance is bound to attract and hypnotize the wearer. World famous Rasasi concentrated perfume oil "Attar” is alcohol free, safe to use. Comes in a transparent beautiful decorated glass bottle. Annointing rod is attached to the cap for ease of use. 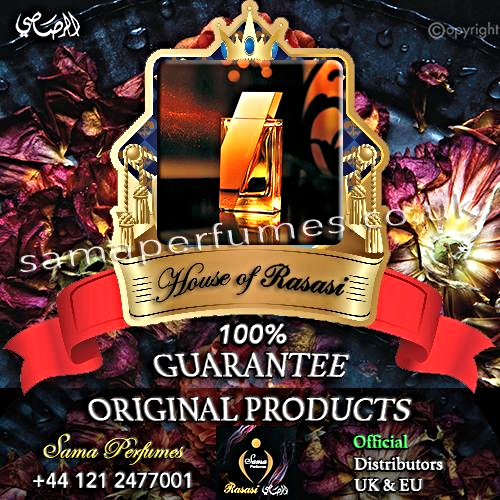 Arabian attar perfumes is oriental Exotic concentrated perfume oil §Incense for men and woman .